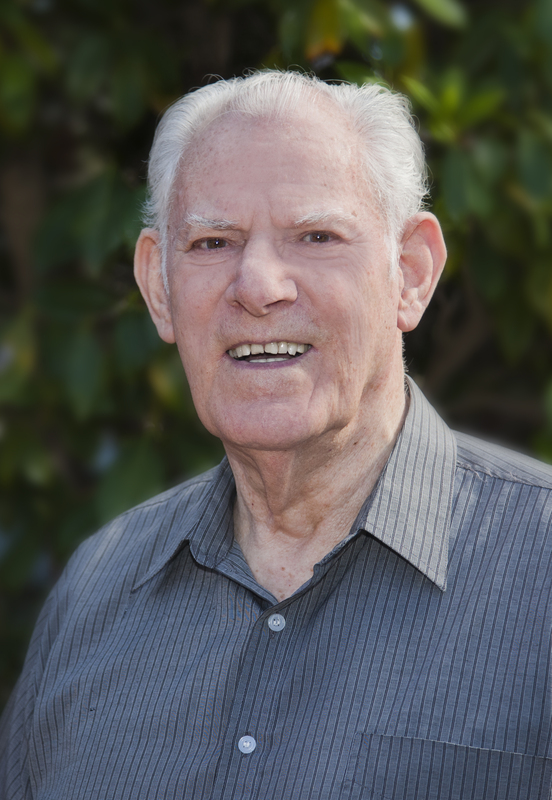 Kevin Conner has already written many books on the Old Testament, including an in-depth exposition of The Book of Daniel. 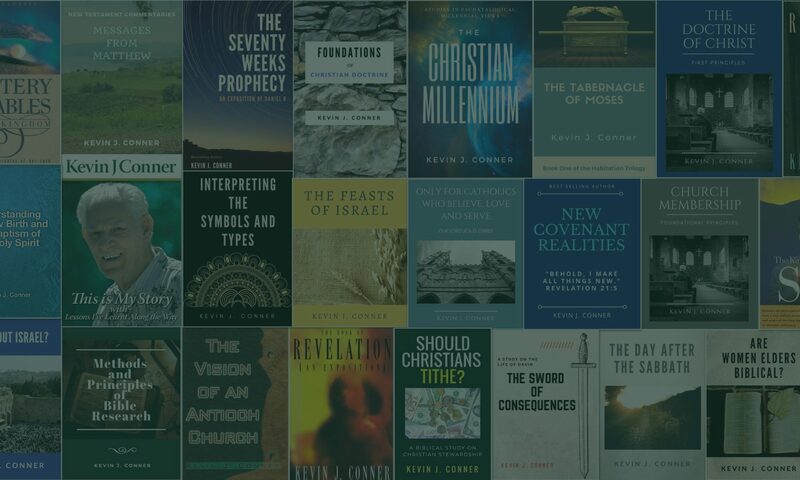 In his personal study, Kevin has completed a commentary on each of the 66 books of the Bible. Over time, we will be making these available to the public. 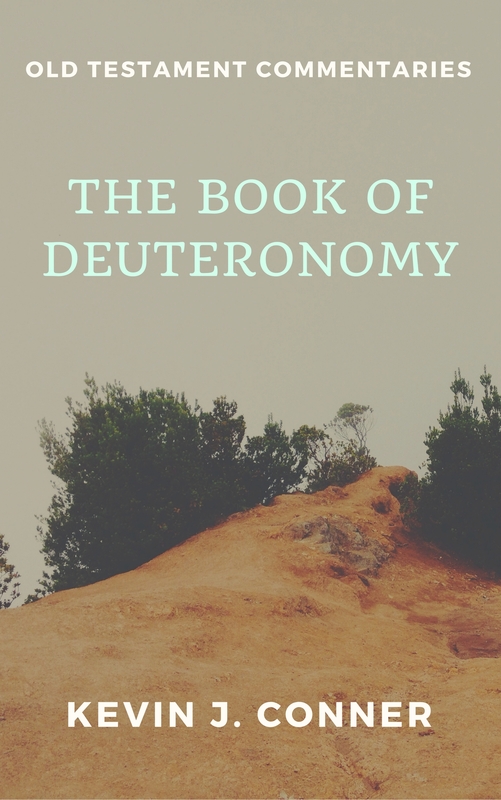 The newest edition to his Old Testament commentary series is on The Book of Deuteronomy and it is available in eBook form only via Kindle at Amazon (click link above). Stayed tuned for more Kevin Conner commentaries coming your way. Kevin! YO! YOU! YO! LOOK GREAT!!! Happy birthday my friend, I’ll see you soon. Hello, I’ll like a personal contact and correspondence of Kevin. I want to pay him a visit in Australia. Unfortunately, Kevin is not well enough to take any more visitors at this time. John how is kevin Conners dong? He is doing quite well. Just taking each day at a time and enjoying visits from his family and friends. Visit this Amazon page to see Kevin’s new books. There are more being released all the time. Hi, I can’t download Kevin Ebook from Kindle. Can you help? You will need an account with Amazon. Then buy the book here. Then open your device and sync. The book should then be available to read. I already have Amazon account, but when I open the link you gave, I can’t find the purchased menu. The only thing that show is that “This title is not currently available for purchase”.